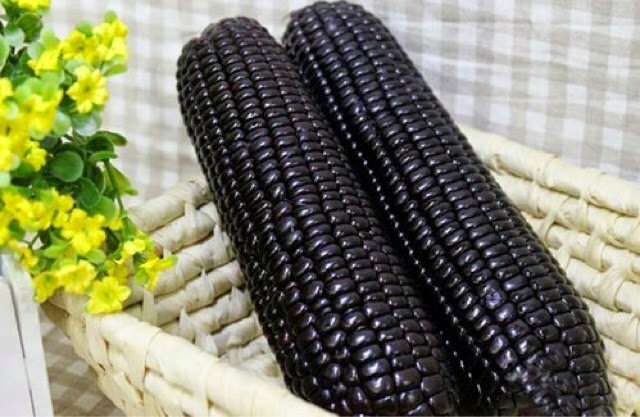 Black corn is one of the rare corn varieties that can be made from popcorn and boiled corn. It is characterized by containing a number of minerals and vitamins including vitamin B, vitamin D, vitamin A and minerals in varying degrees, besides the high dietary fiber which protects against digestive diseases and disorders such as hemorrhoids, constipation, colorectal cancer It contains powerful antioxidants and does not contain any calories. @weeo, I gave you a vote!